This game probably needs very little introduction as the previous two games were both critically acclaimed. It's a pity I only managed to play half-way through the first one and never actually touch the second (despite owning it) but these are definitely the kind of games to go for if you're into gorgeous looking action RPGs where the consequences of your actions will come back to haunt you when you least expect it - at least that was my experience with the first game anyway which I totally dig. 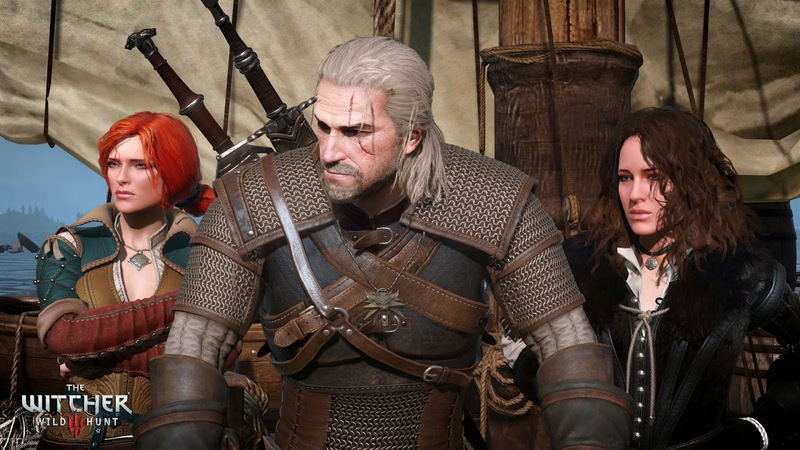 It also helps if you're a straight male who think women should be treated as sexual conquests (since there's stuff in the Witcher games to cater for that crowd too!). And, no I'm not going to get into that debate (suffice to say I think it does detract from what makes the game actually fun). I've dabbled in Adventure Game Studio (AGS) several years back and there are I'm wishing I continued making games with it since there are several examples of commercially successful retro point 'n' click adventure games nowadays using AGS as an engine. 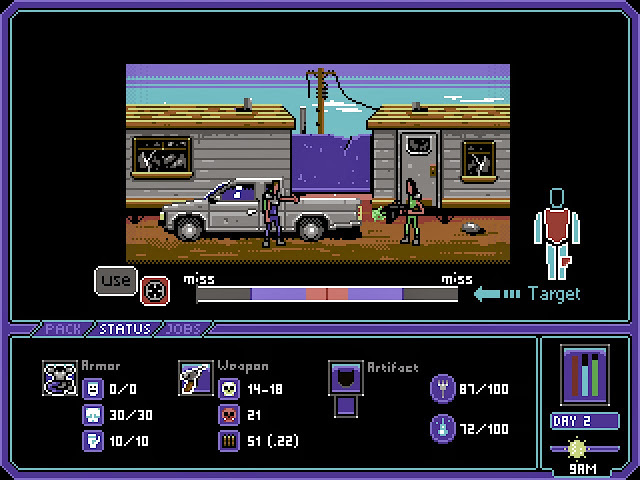 Dustbowl is another game developed using AGS but this time you get to play a retro post-apocalyptic adventure/RPG hybrid. Since I'm a fan of adventure/RPG hybrids (Quest for Glory anyone? 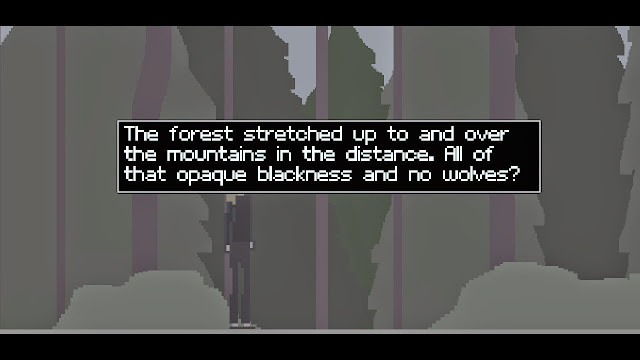 ), I'm looking forward to this indie game especially considering its post-apocalyptic setting. 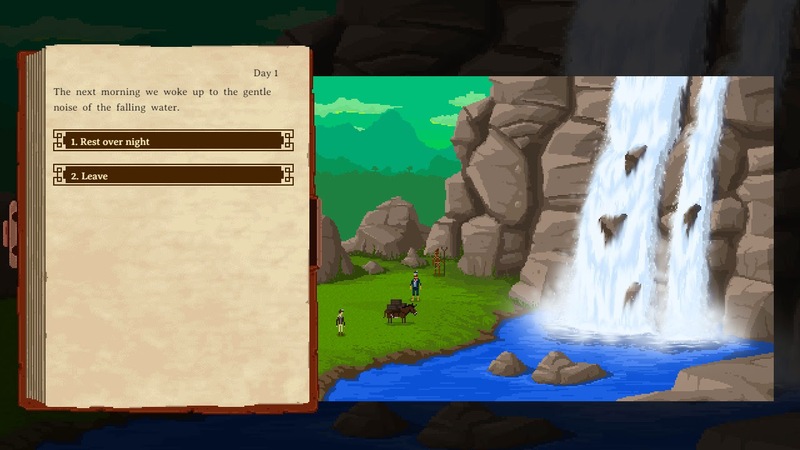 Another game with retro-styling, The Curious Expedition is set in a fantasy version of the 19th century where you're able to explore the unknown on procedurally generated adventures. It sounds like it has a lot of promise and you even get to pick unlikely explorers such as Marie Curie, Nikola Tesla and Ada Lovelace to accompany you on your expeditions! Here's another game developed using AGS to add to this list. 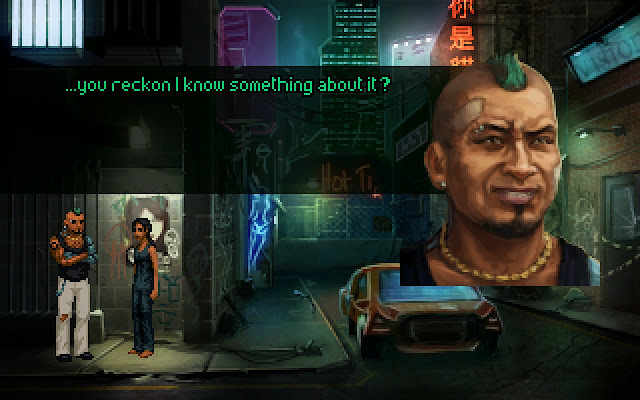 Technobabylon is a retro-style point 'n' click adventure set in a dystopian, cyberpunk world (you know, mentioning that a cyberpunk world is dystopian is pretty redundant, but I digress) and it's being published by Wadjet Eye games (responsible for publishing and developing a whole bunch of awesome point 'n' click adventures). You're also able to control multiple characters in the game which reminds me of games like Day of the Tentacle or Resonance. Sounds good to me. 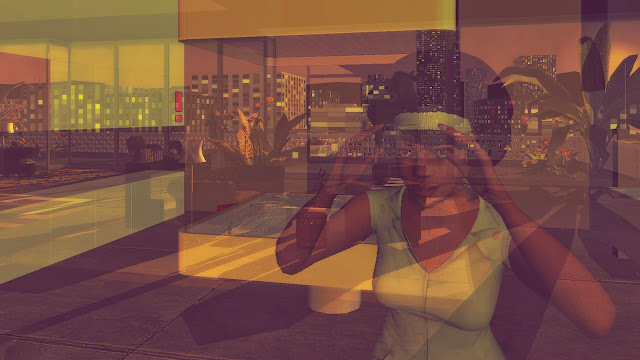 This game looks like another game developed with AGS and despite graphics that look as if they were developed in MS Paint, it sounds like the game is going to have an interesting story as you play the role of three characters from three time periods: the 1990s, the 2010s and the 2030s. The game is apparently inspired by New Wave science fiction, cyberpunk and art cinema of the early 1990s.